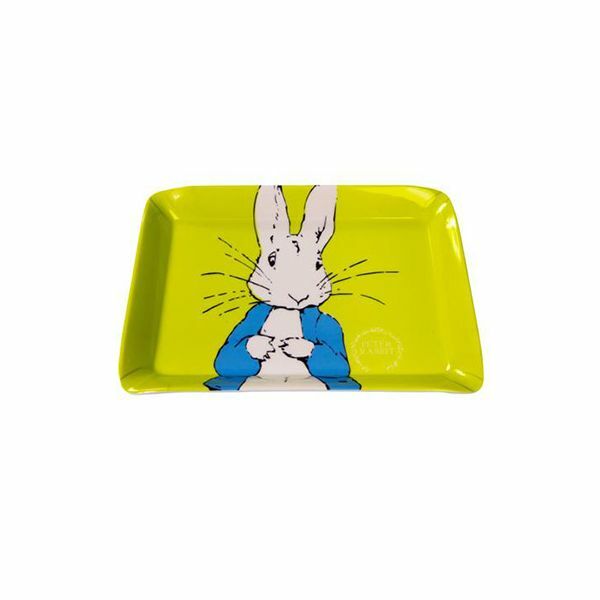 Ideal for keeping all those knick-knacks in one place, this Peter Rabbit Scatter Tray is made from high-grade melamine with angled sides to keep everything safe. The colourful Peter Rabbit contemporary design will brighten up wherever you decide to display it. Part of the Peter Rabbit Classic and Contemporary range from Stow Green.